One of the most difficult parts of d2d sales is knowing how to manage your geographic sales area. 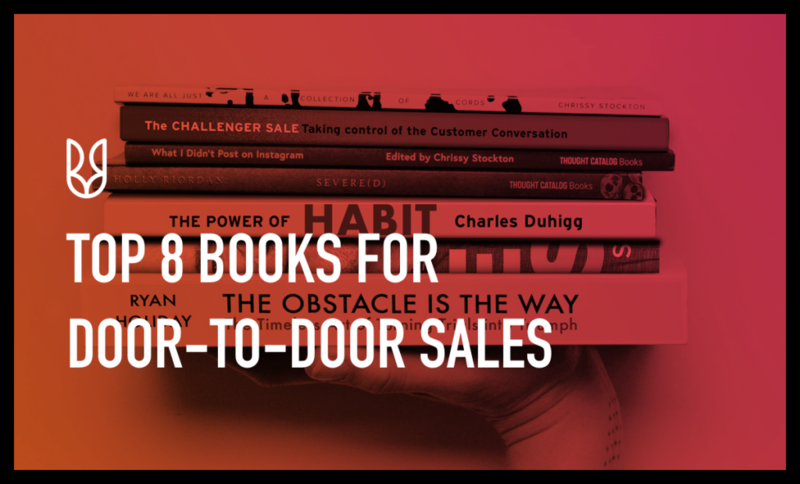 The most successful companies utilize top door to door sales tips and an effective sales tracking system to help sales representatives work smarter, not harder. If you create an effective strategy to manage your sales area, you could benefit from higher revenue, better labor management, happier customers, and more effective employees. Here are the best ways to get started in your area management program for door to door sales. The most important tip to remember in your d2d sales strategy is to delegate responsibility. Analyze your sales staff and employ a divide and conquer approach to a large geographic area. Make assignments and hold your employees accountable for their individual regions. When you have high expectations and everyone is pulling their weight in the region, you can expect better results. Another essential tip to follow for your sales strategy is to slow down. Rushing through each geographic area is not an effective way to build sales. Potential customers need time to understand your product or service, and your staff should be capable of explaining what you do in detail. Some companies focus on daily numbers and quantity instead of quality sales building. Your sales representatives can do more by slowing down and taking the time to generate revenue the right way instead of hitting every part of their region too quickly. Today, technology is a required element of an effective area management program. With SalesRabbit, you can incorporate technology with digital area management software. Mobile technology makes it possible to bring powerful data and technological tools to each member of your sales team. You get an ability to run a sales tracking system as well as information that makes your team able to do their jobs much more effectively. Efficiency is a crucial characteristic for any sales team, especially one that focuses on door to door sales. Unlike other types of sales activities, door to door sales mostly happens during the daylight hours. It’s also typical for door to door sales to be most effective during regular business hours. That means your sales staff has a limited amount of time to make an impression on potential customers. The key to improving your results in this small window of time is to focus on efficiency. Companies that use tools to measure and improve efficiency can expect to see better numbers and more focused employees. Next, your company needs to incorporate data collection and analysis in your area management program. Without accurate data, your team’s ability to generate revenue can’t be properly measured. Do you really want to leave everything up to a big guess or some kind of estimate? Probably not. 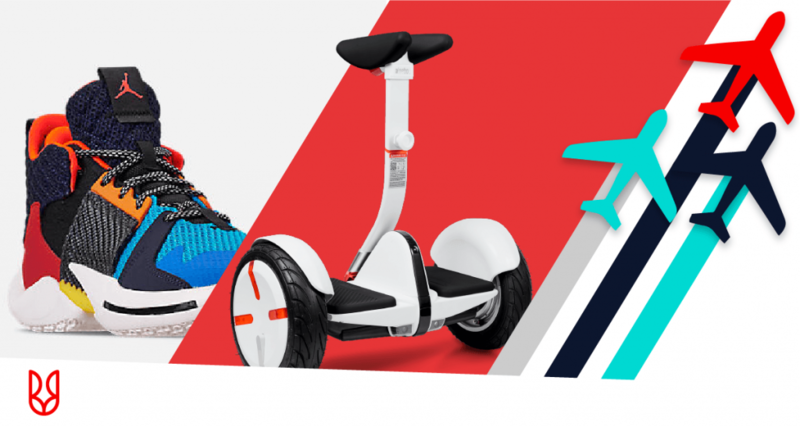 Instead, you should be taking advantage of high-tech tools that measure your team’s ability to bring in customers, hit top sales numbers, and meet your company’s goals each quarter. The most successful sales programs rely on data to give them information about where each employee stands. Area management can also be improved by following one of the most basic of door to door sales tips: building relationships. While it may seem counterintuitive to think about building relationships in a large geographic area, if you slow down your process and focus on one customer at a time, it’s possible. Generating strong relationships with your customers can also help your sales team build stronger sales figures as well. Don’t ignore your existing customers in your quest to find more new customers. Checking in with the customers already loyal to you can help keep that relationship strong and build more repeat business within your company. Losing a customer is much more damaging than not recruiting new business. Finally, make sure your team is able to prioritize all of these tasks. It’s important to equip your team with mobile technology tools from their smartphone or iPad to help them manage their own individual territory and customers. Prioritizing can help your team get more done each day and create a winning sales plan. If you want to do more with your area management plan, check out the tools from SalesRabbit. 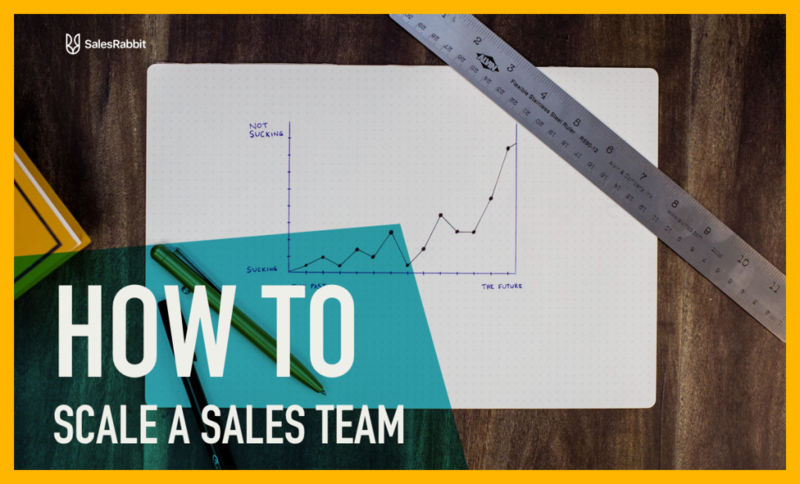 With technology and the expert sales advice from SalesRabbit, your door to door sales management plan can get to the next level.